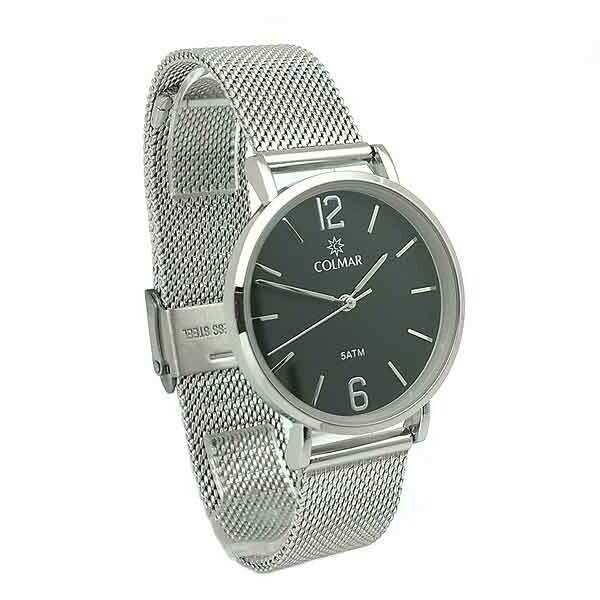 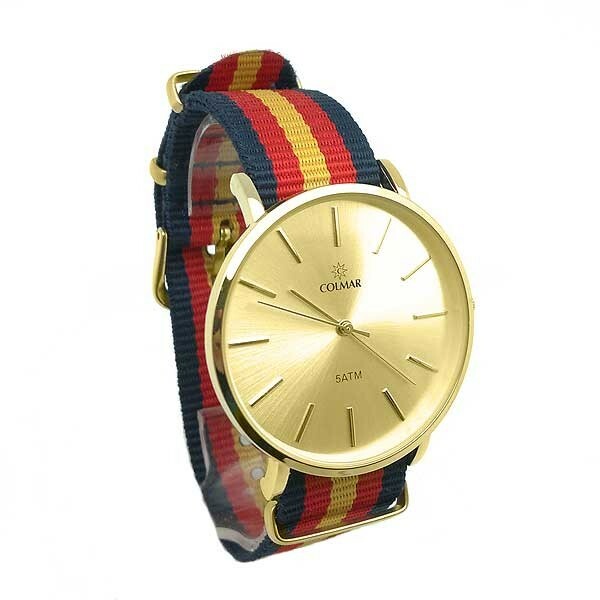 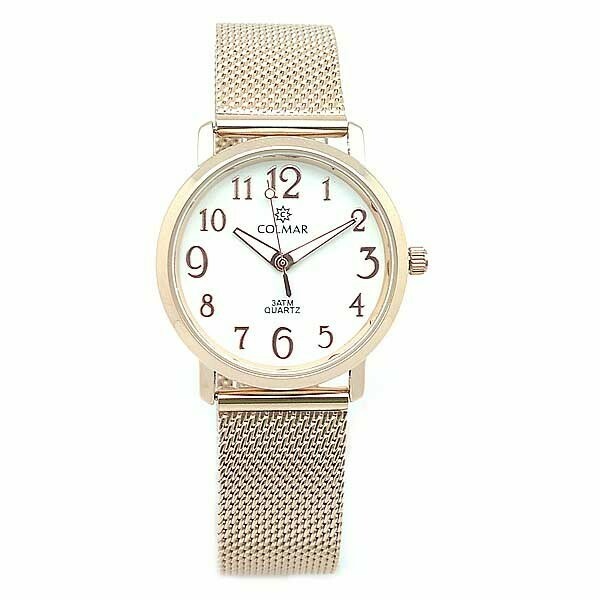 Unisex watch with nylon strap, from the Colmar brand. 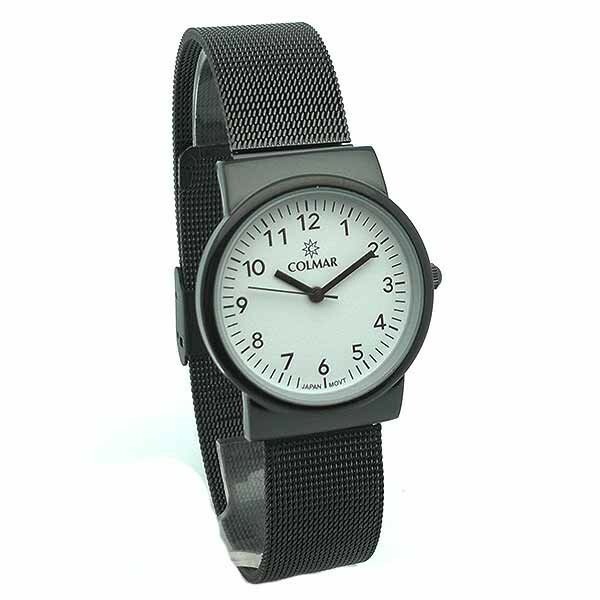 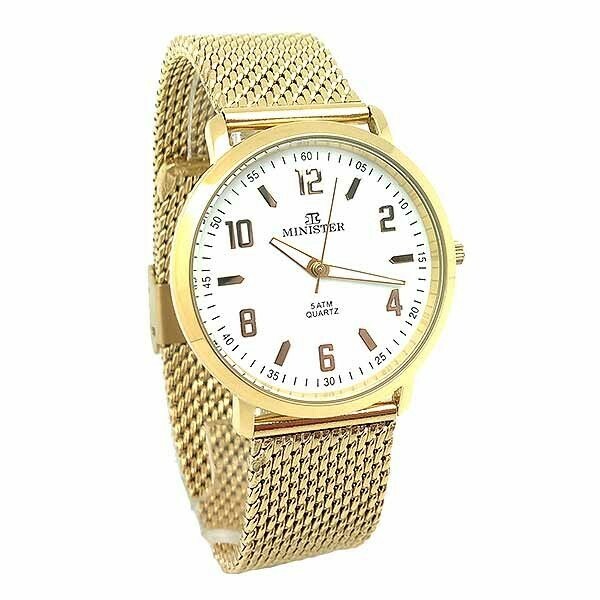 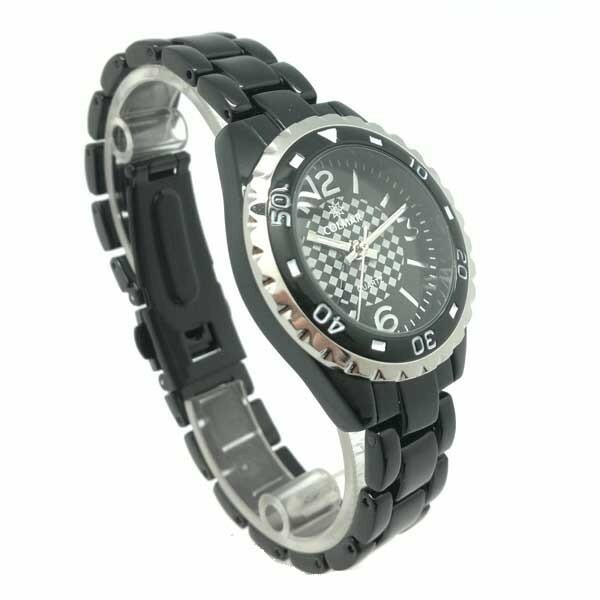 Unisex watch with nylon strap, from the Minister brand. 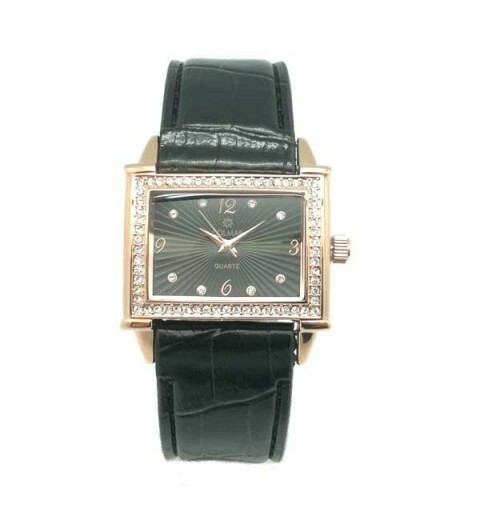 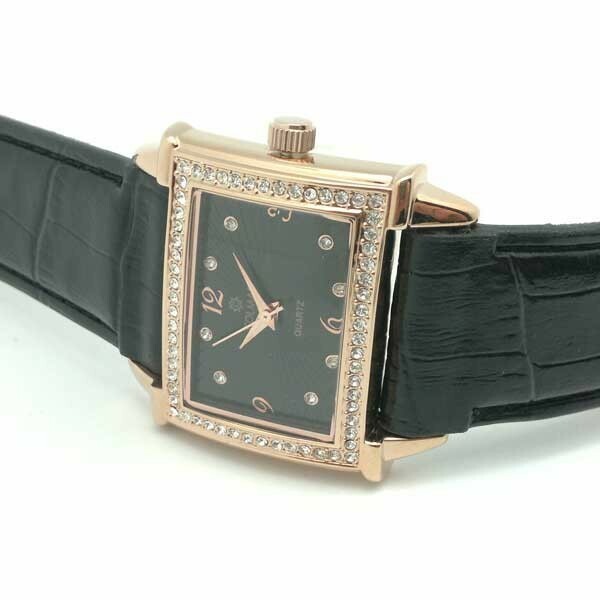 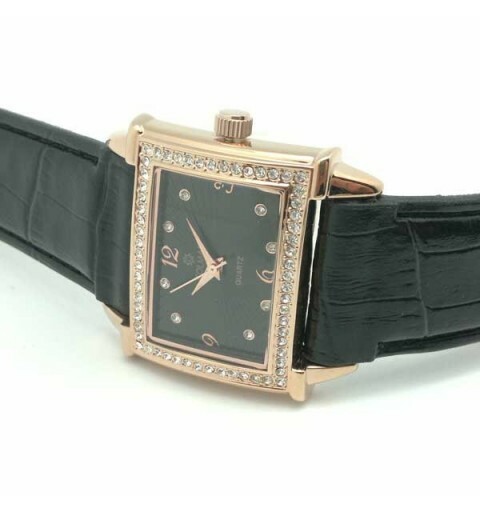 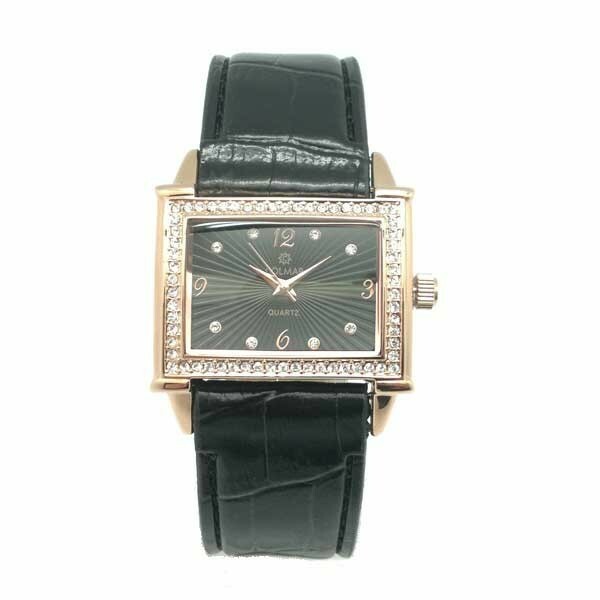 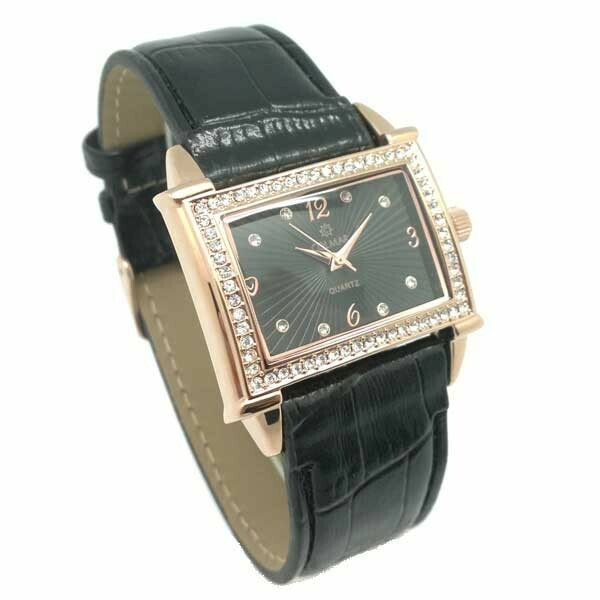 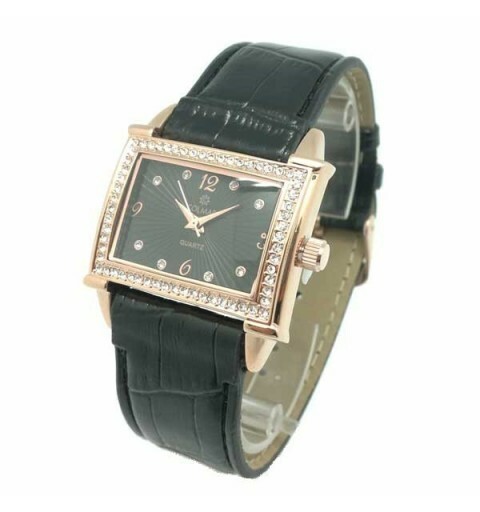 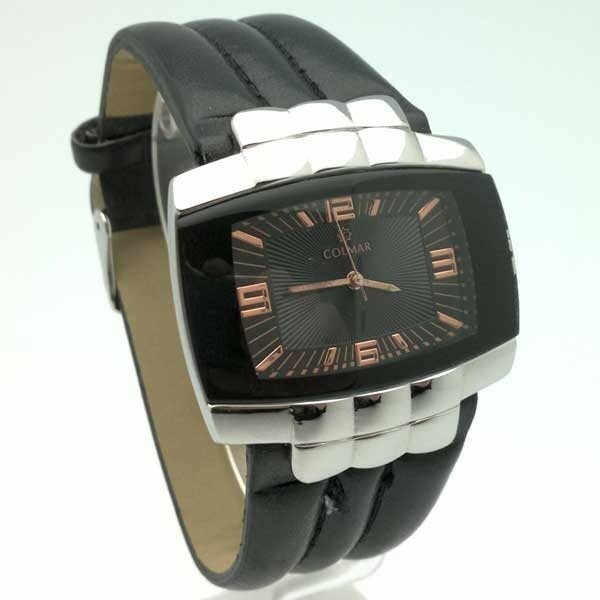 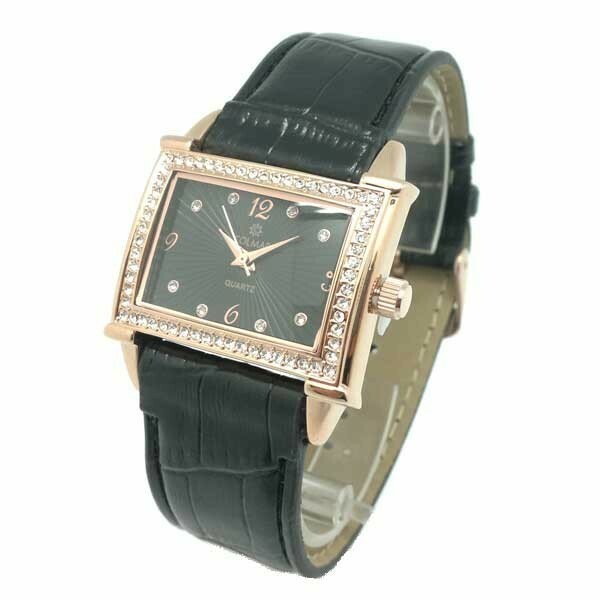 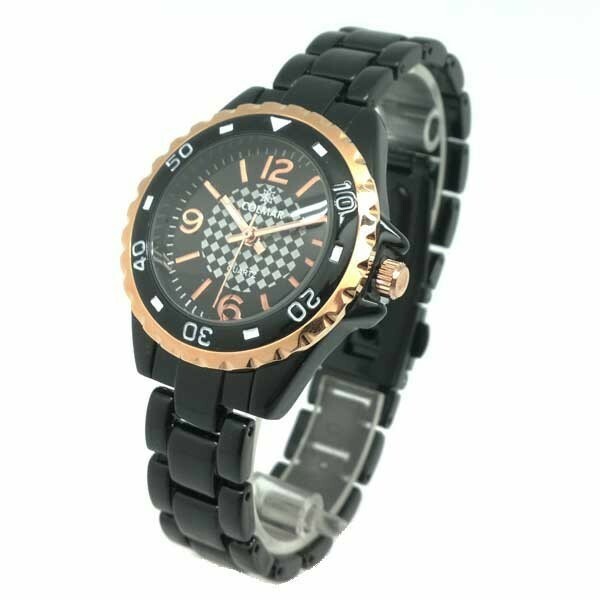 Women's watch, in black, Colmar brand. 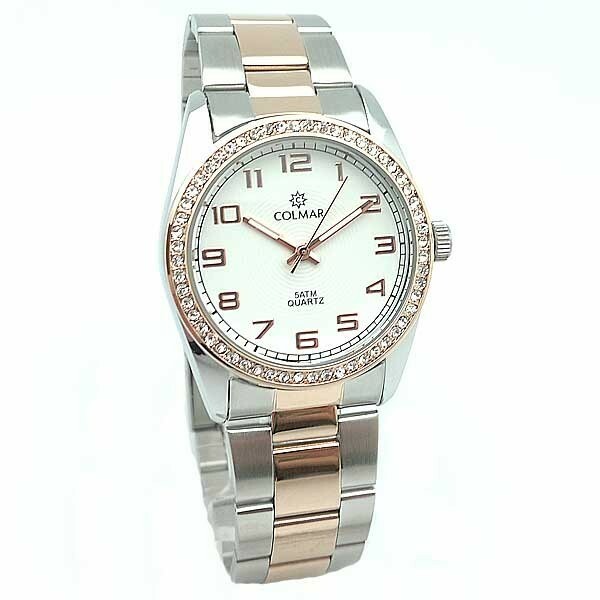 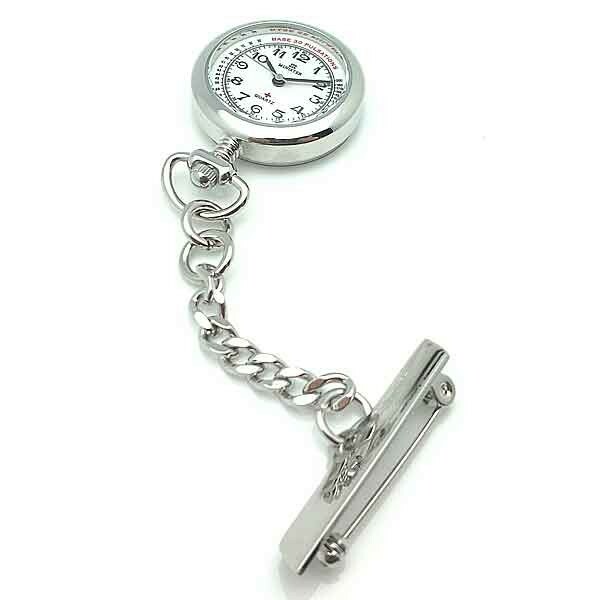 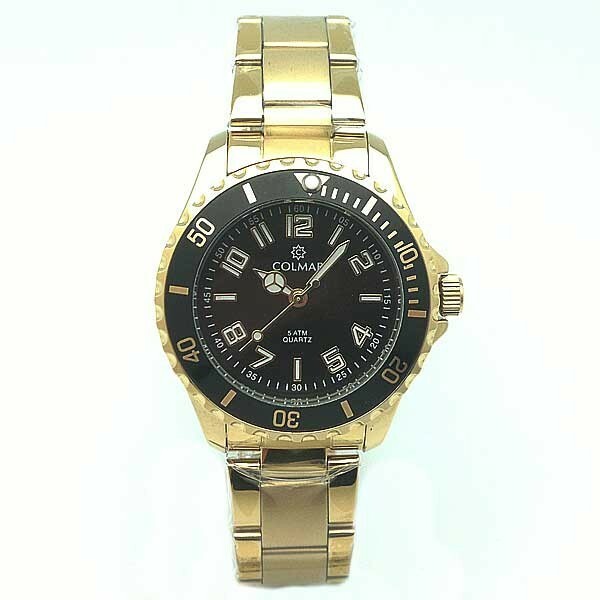 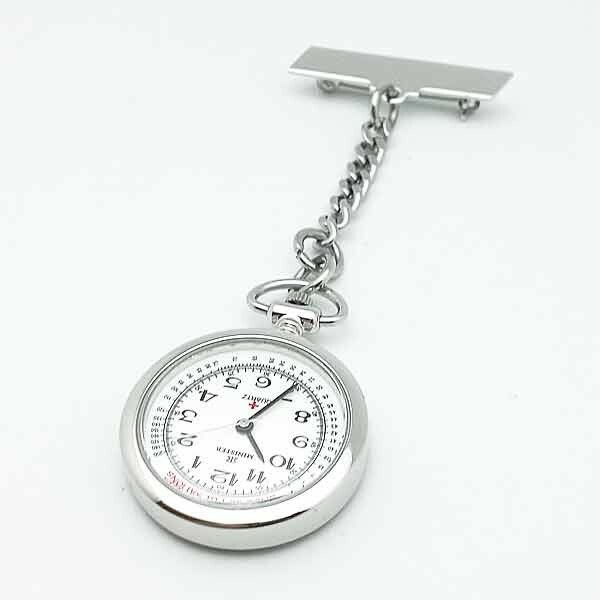 Unisex watch, in silver color, Colmar brand.